Summer used to be a time for love, even a time for love at the movies. Leaving cynicism and gratuitous violence at the door. Here are 10 favorite titles of mine, alphabetically ordered, that celebrate summer love. And no, I can’t quite recommend “Summer Lovers” (1982) with Daryl Hannah even though it has got the perfect title. If you’re as starved for good movie romance as I have been recently, these movie suggestions might rekindle some of that good summer feeling again. 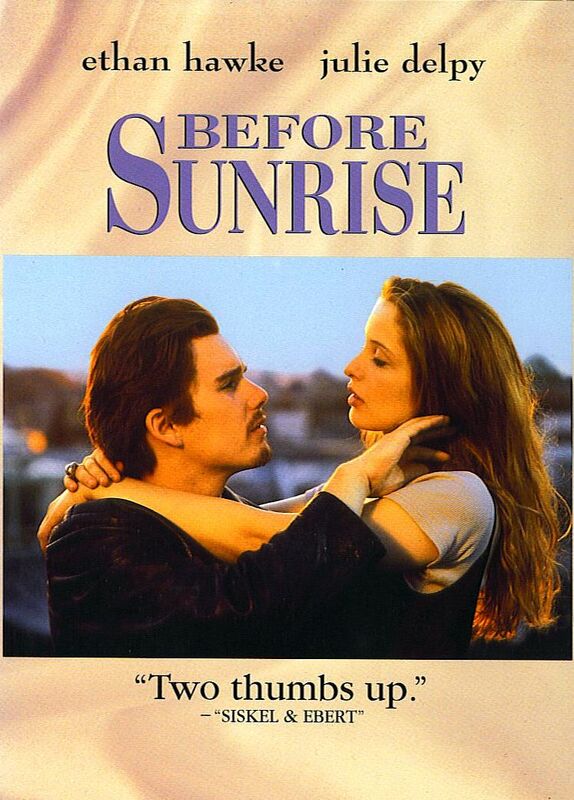 Before Sunrise (1995) – A movie for anyone that appreciates intelligent conversation, travel and odd encounters. Ethan Hawke plays a young American that meets French girl Julie Delpy on a train in Austria. They talk for twenty minutes, then he convinces her to get off the train with him. This turns into an all-night date, a tour in a foreign city that gushes sweetness and sophistication. This film also inspired the terrific where-are-they-now sequel “Before Sunset” in 2004. Appropriate ages 18 and up. Pic at top. 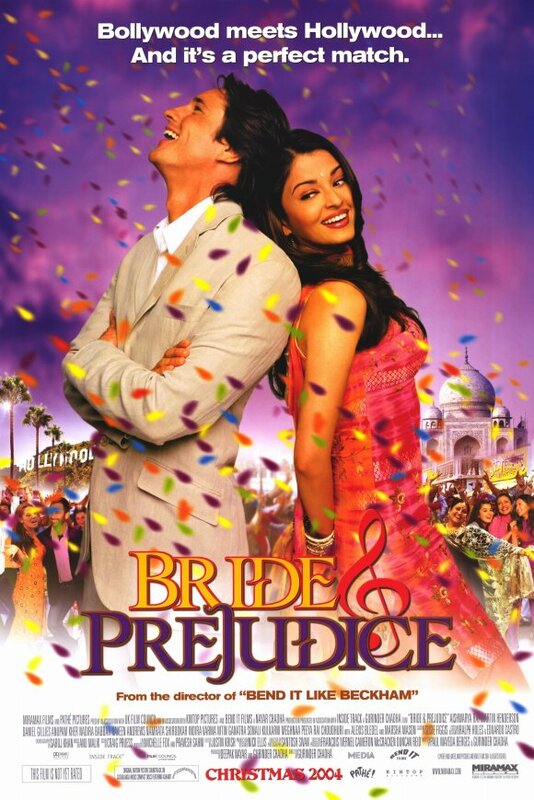 Bride and Prejudice (2005) – Jane Austen’s “Pride and Prejudice” has seen quite a few quality film adaptations, but this Bollywood musical take on the classic tale is much more fun. Bursting with music and captivating scenery, not the least Aishwarya Rai as the feisty heroine, this is a lovely and rhapsodic movie fantasy. Ages 12 and up. It Could Happen To You (1994) – Naïve fantasy, but really, we like ’em this way. Nicolas Cage and Bridget Fonda are strangers that incidentally split the winnings on a big pay-off lottery ticket, and end up falling in love. Cage and Fonda are improbably the shyest and the gentlest New Yorkers you would ever meet, but they’re adorable together. So is the movie. Ages 8 and up. 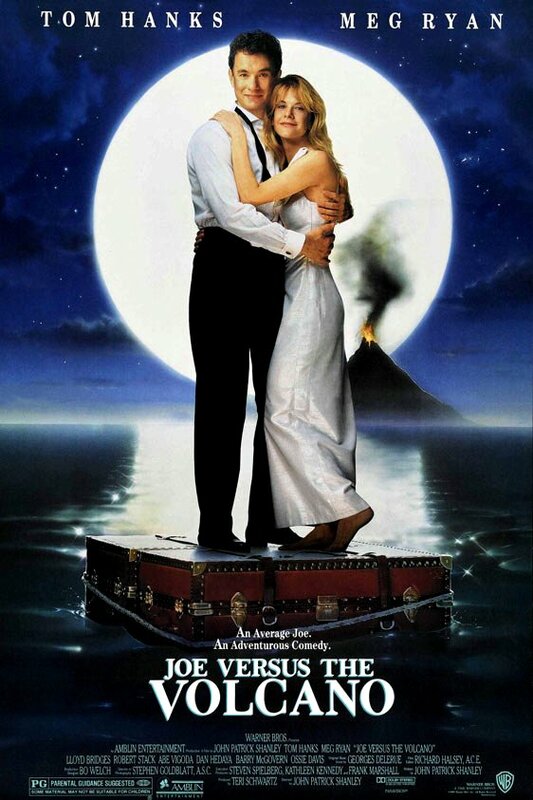 Joe vs. the Volcano (1990) – One of Tom Hanks’ five best films and yet it has unjustly been ignored for too long. Features a three-way dual role by Meg Ryan. In this whimsical comedy-adventure, Hanks is a working stiff who gets the diagnosis that he has six months to live. He can live rich for his remainder if he agrees to jump into a volcano at the end of the line. Less than scary, just enchanting. Ages 8 and up. 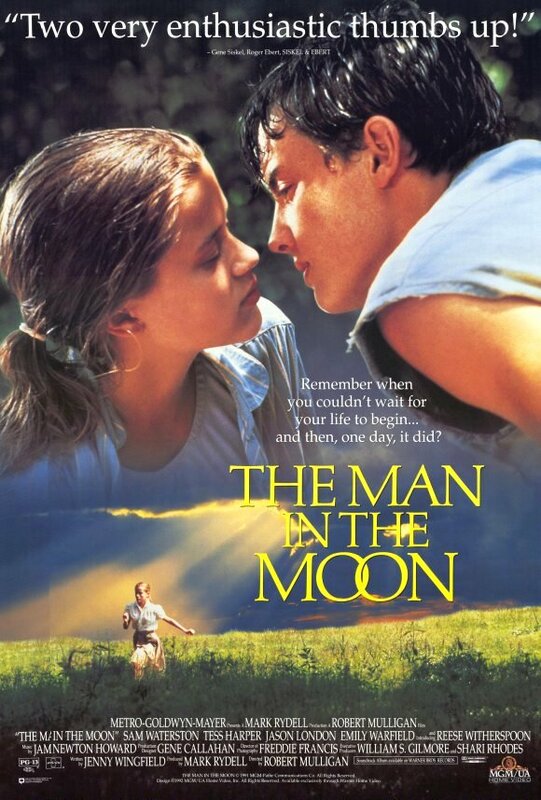 The Man in the Moon (1991) – Very few people recall that Reese Witherspoon got off to an auspicious career start in this film, as a fourteen year old farm girl raised in the 1950’s, struggling with first love. She shares her first kiss with the boy next door who has just moved in. Then the slightly older boy finds out that Witherspoon has an older sister that is his age of seventeen, which generates sibling rivalry and jealousy. Some heartache with this one. Ages 15 and up. 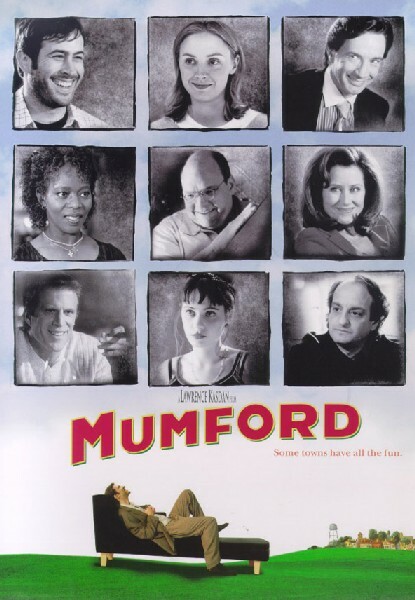 Mumford (1999) – Loren Dean plays a fake psychiatrist who goes to a small town to, brace yourself for this, to successfully treat everybody’s problems. He falls in love with one of his patients (Hope Davis), and repairs everyone else’s love lives around town too, including a very quirky and unconfident Jason Lee as a software tycoon. Here’s a comedy that is the very definition of delightful even when it’s scooping up the dirt on its characters’ inner lives. A teensy dark edge. Ages 15 and up. 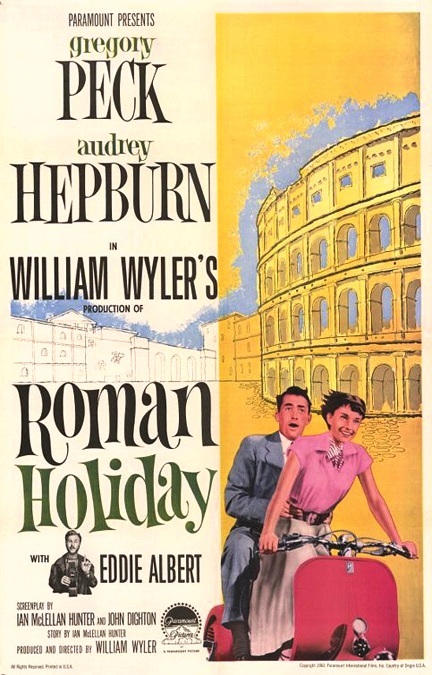 Roman Holiday (1953) – Naïve fantasy but it works: Audrey Hepburn (in her film debut) is a princess, moreover a sheltered and proper girl of privilege, that escapes from her patrol of bodyguards to experience the city, the way it really is outside of her dome. Gregory Peck is a journalist who poses as an ordinary schmo so he can get a feature story on her, but ends up against his expectations falling in love with her. Ages 8 and up. 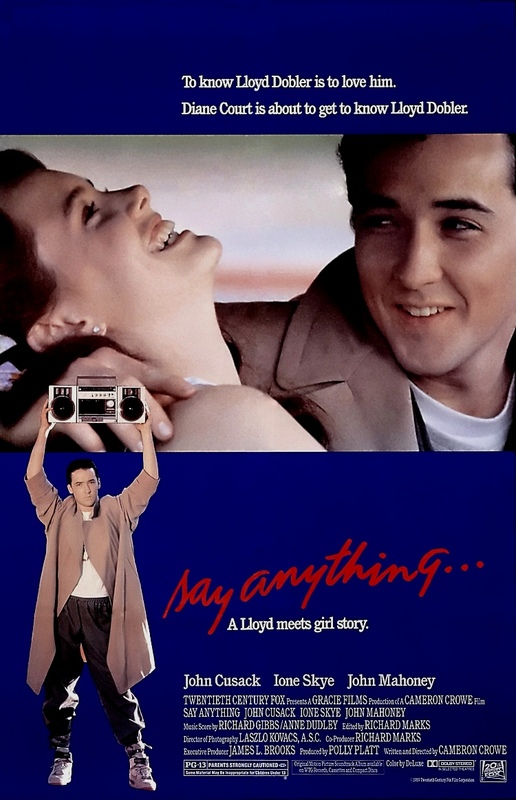 Say Anything (1989) – John Cusack is gawky Lloyd Dobler, a fresh high school grad who finally works up the guts after four years to ask out the class brain (Ione Skye). They casually date during the summer, find out they have some things in common, but she has a father (John Mahoney) who doesn’t approve. This was the first filmmaking effort by Cameron Crowe (“Jerry Maguire”), and it signaled his ability to make movies about smart young people on the rise and growing up. Ages 15 and up. 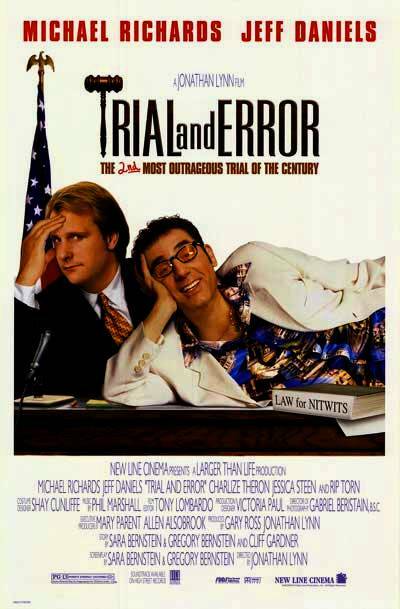 Trial and Error (1997) – An attempt to recapture the winning formula of “My Cousin Vinny” – the courtroom yokel farce – director Jonathan Lynn made this modest but sugar-sweet romantic comedy with Jeff Daniels as a big city lawyer assigned to a case that takes him to a small town. His pal, Michael Richards, ends up impersonating him in court. Daniels is off romancing a diner waitress (pretty sweet Charlize Theron, in an early role). Ages 8 and up. 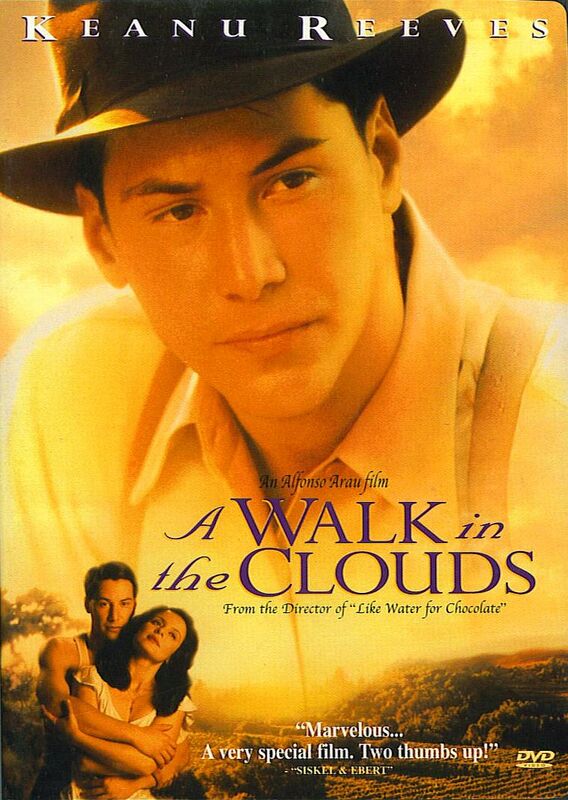 A Walk in the Clouds (1995) – Unabashed romantic melodrama with Keanu Reeves as a young G.I. soldier circa World War II, who returns home to become a traveling salesman, finds himself posing as the husband to a wealthy Mexican-American woman (Aitana Sanchez-Gijon). Delicious cornball plotting keeps the two of them denying their feelings till they can’t hold on no more. About 58 minutes and 45 seconds in you’ll see undoubtedly the sexiest and most romantic movie kiss in film history. Ages 13 and up.